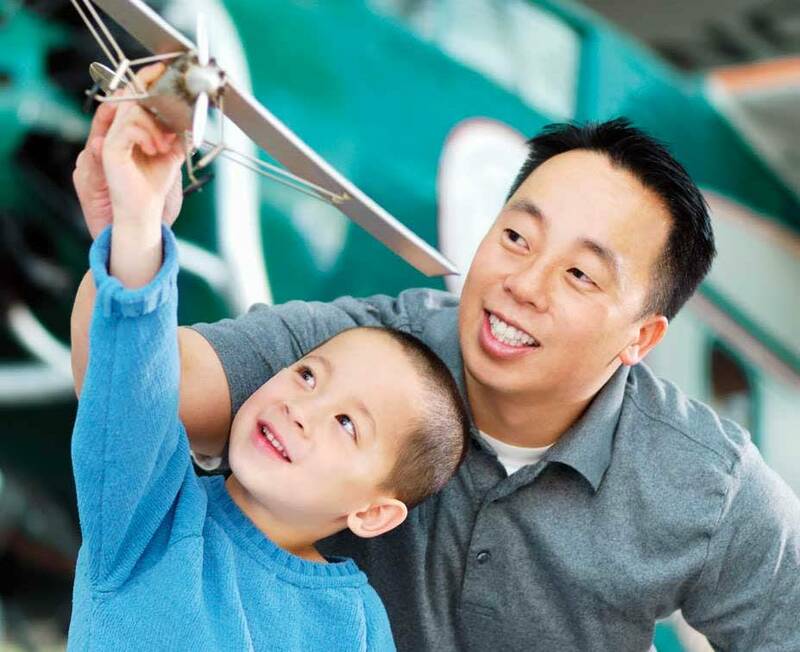 The Museum of Flight offers free admission to all dads (accompanied by children) on Father's Day, June 21. There will be family activities throughout the Museum all day, including Lego building with Dan "The Lego Man" Parker. For the first time, the Museum's World War II B-17 bomber will open for tours during the summer in the Airpark ($10/$5 Museum Members). 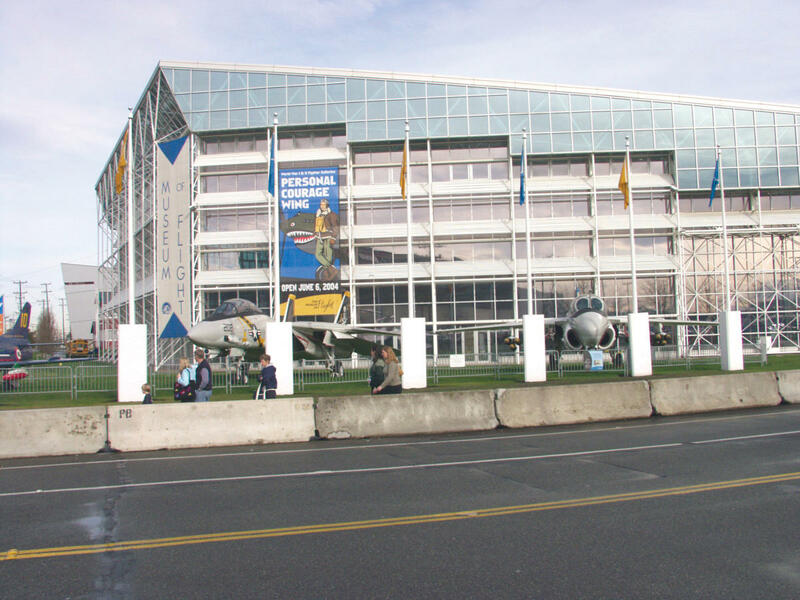 The Museum will also be opening earlier than usual, at 8:30 a.m.